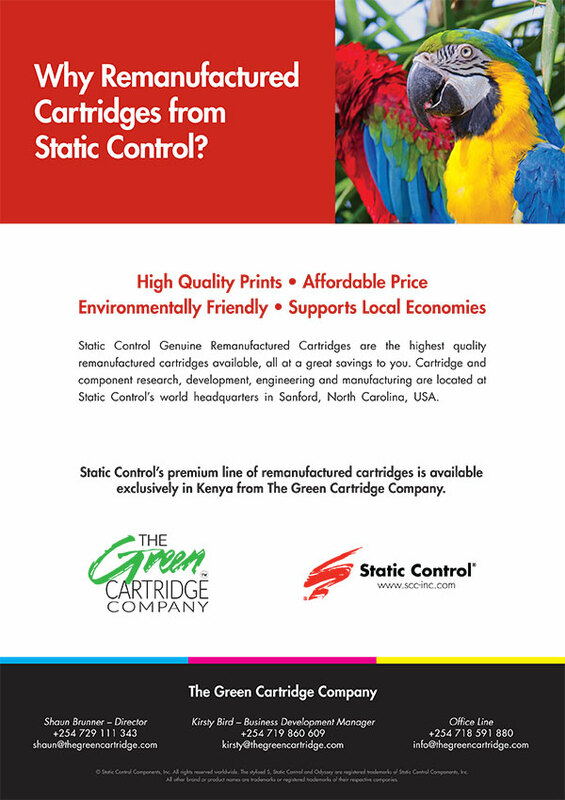 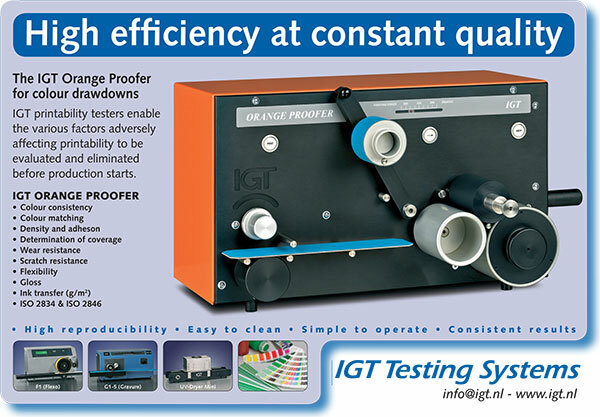 Static Control Components is the world's largest manufacturer and global distributor of parts and supplies supporting the laser toner remanufacturing industry. 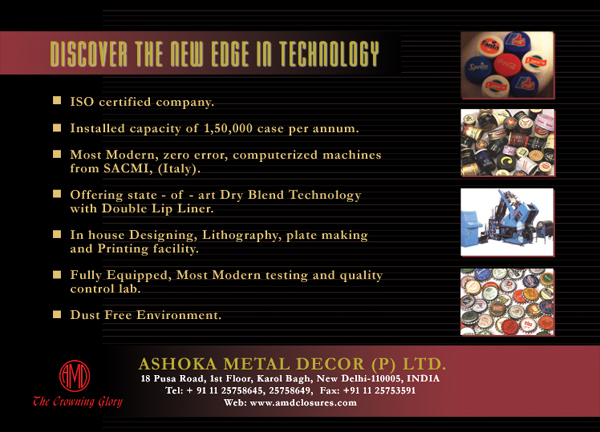 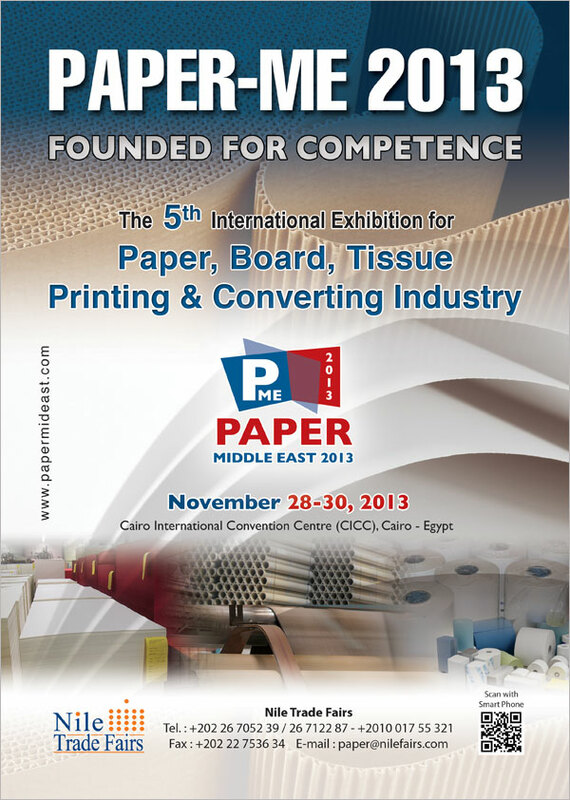 In house Designing,Lithography,plate making and printing facility. 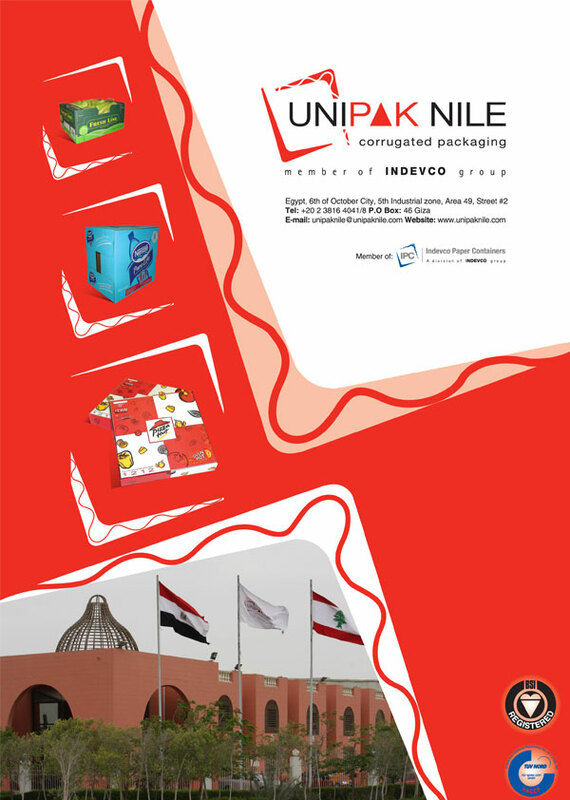 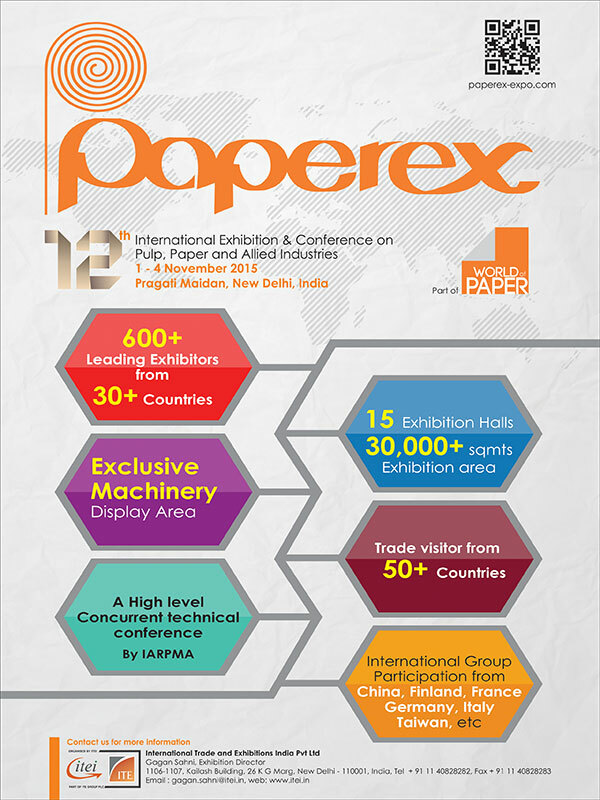 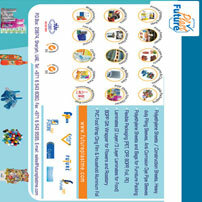 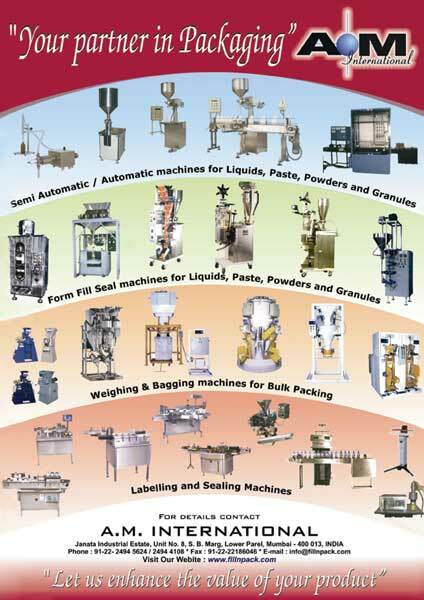 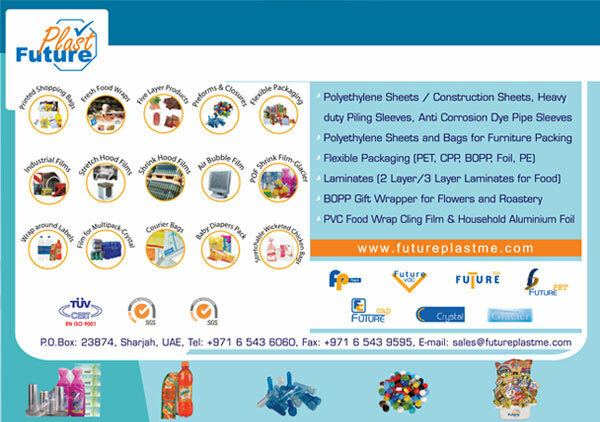 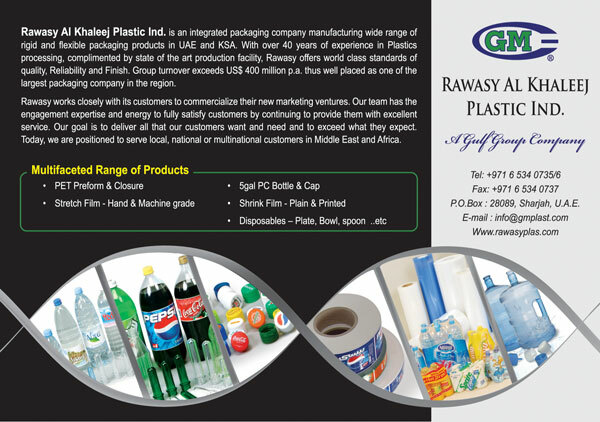 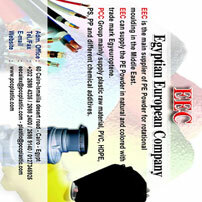 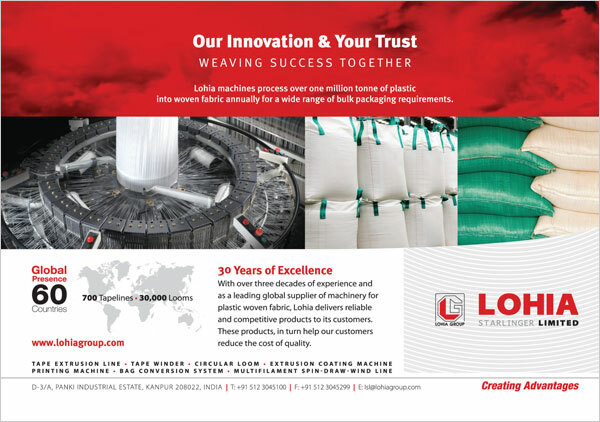 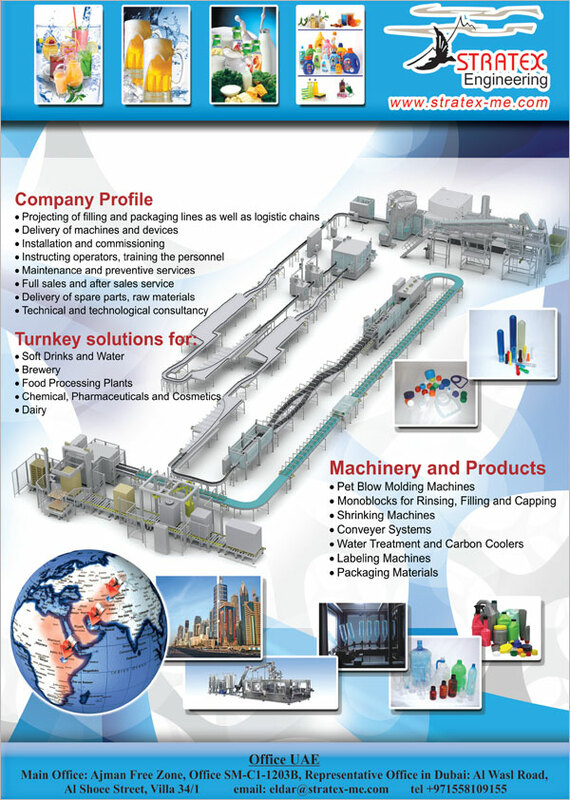 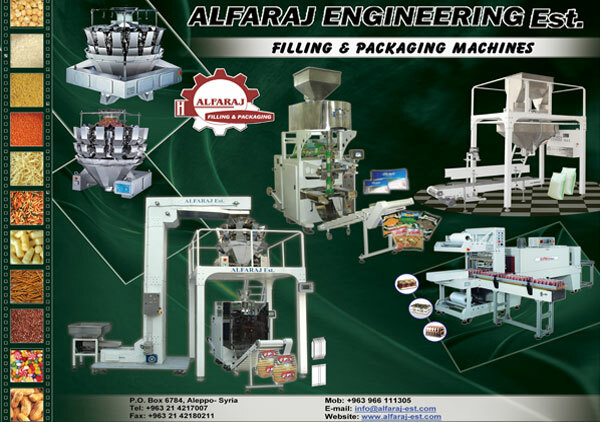 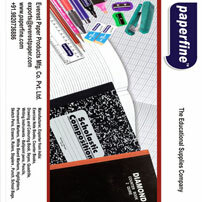 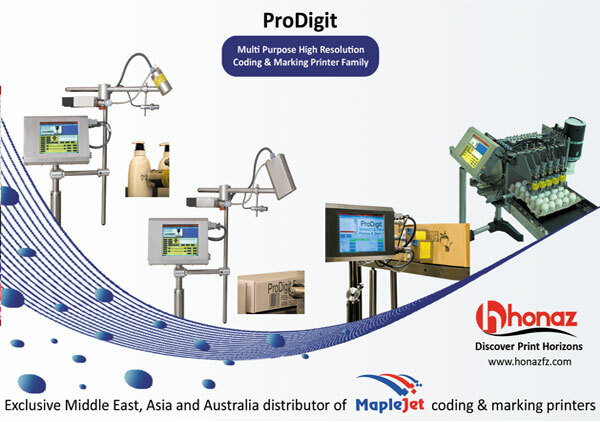 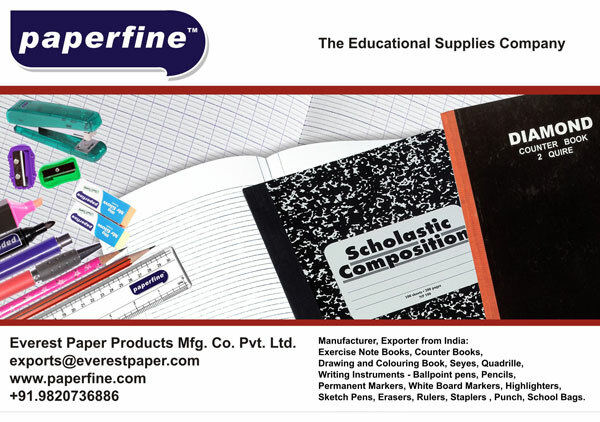 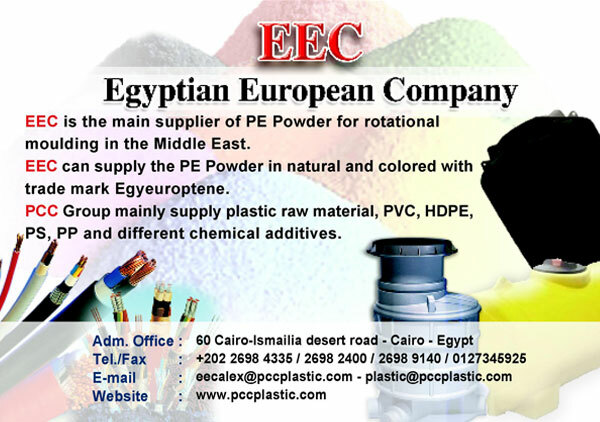 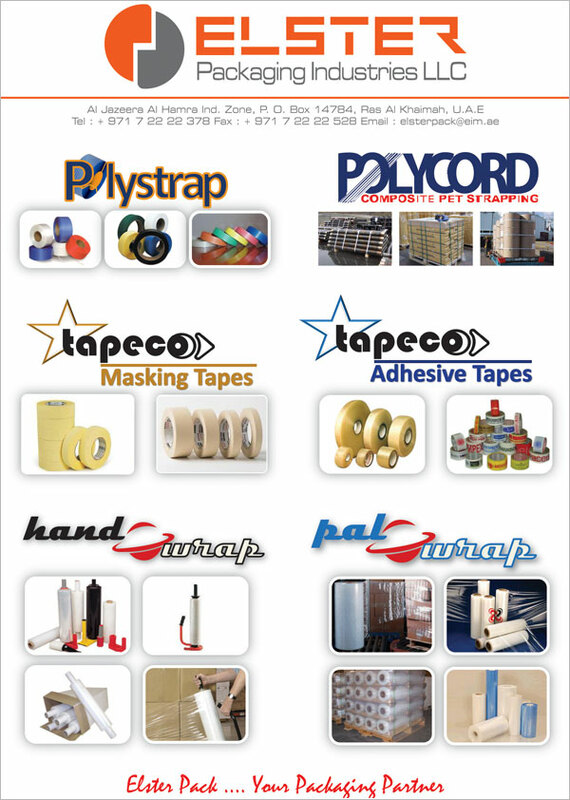 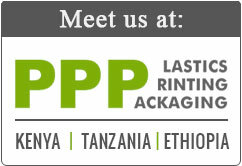 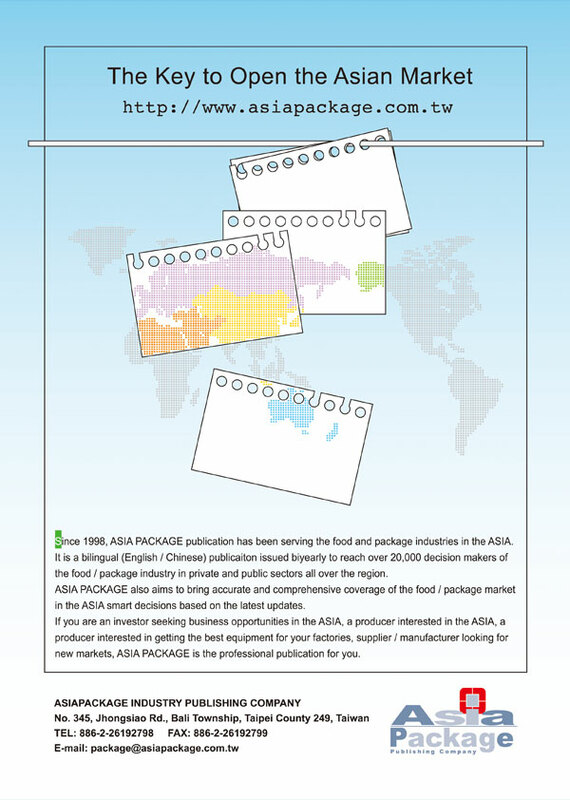 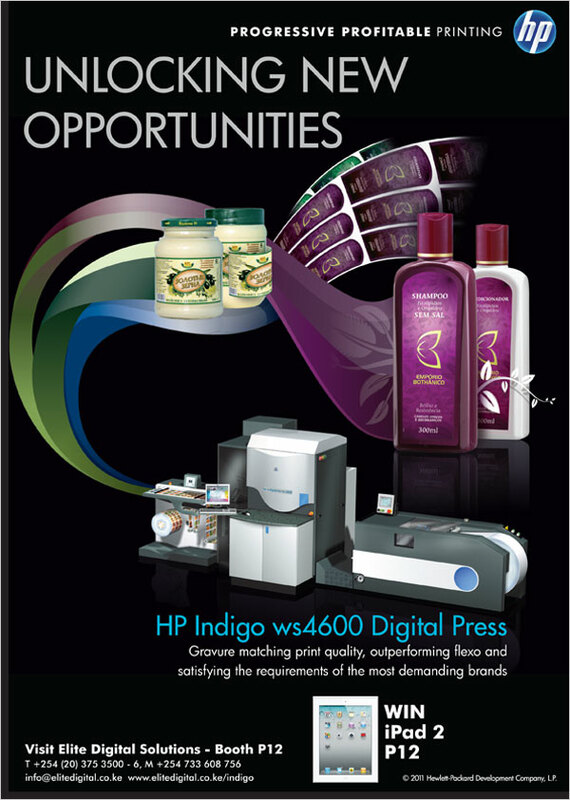 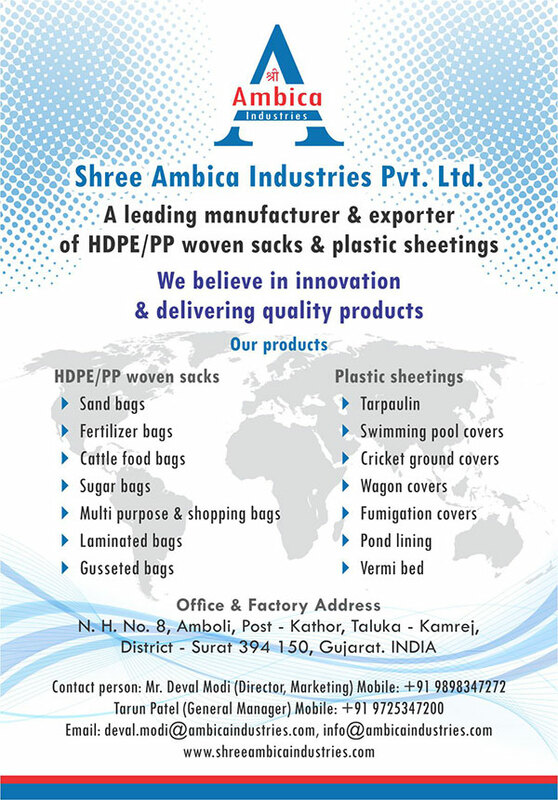 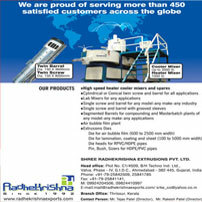 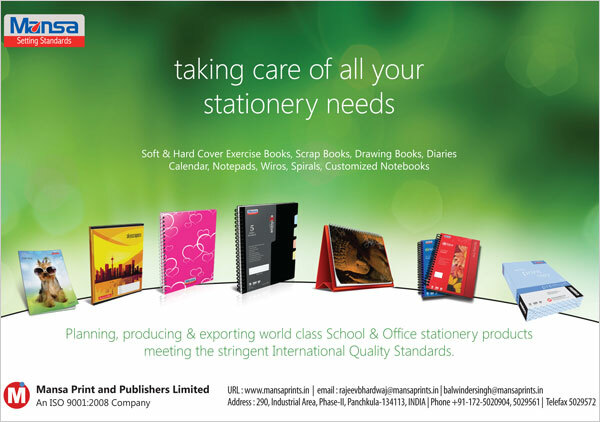 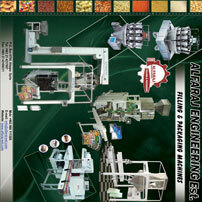 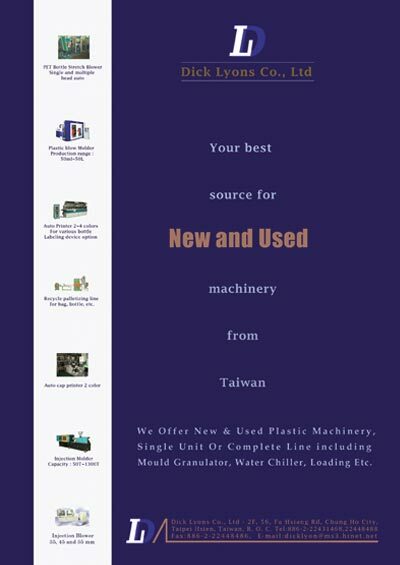 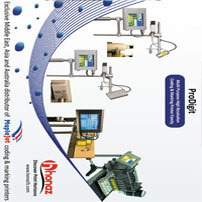 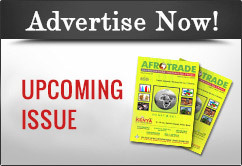 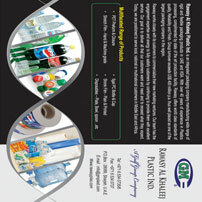 It is publication which is serving the food & package industries in Asia. 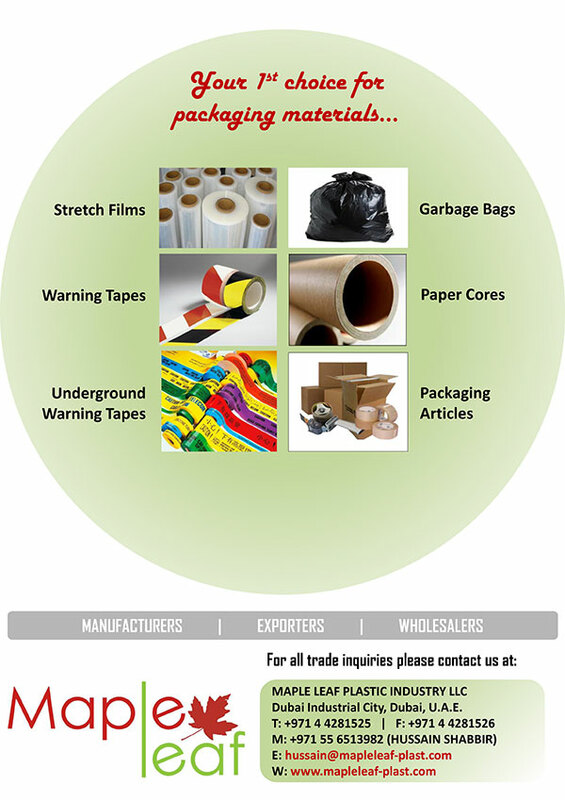 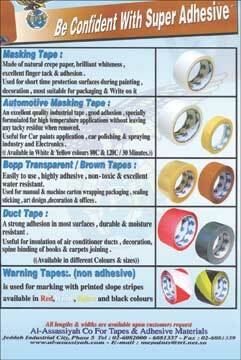 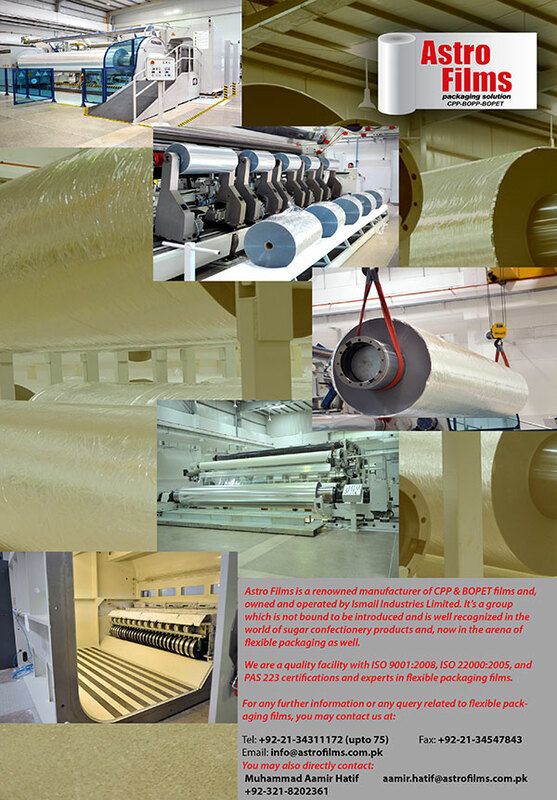 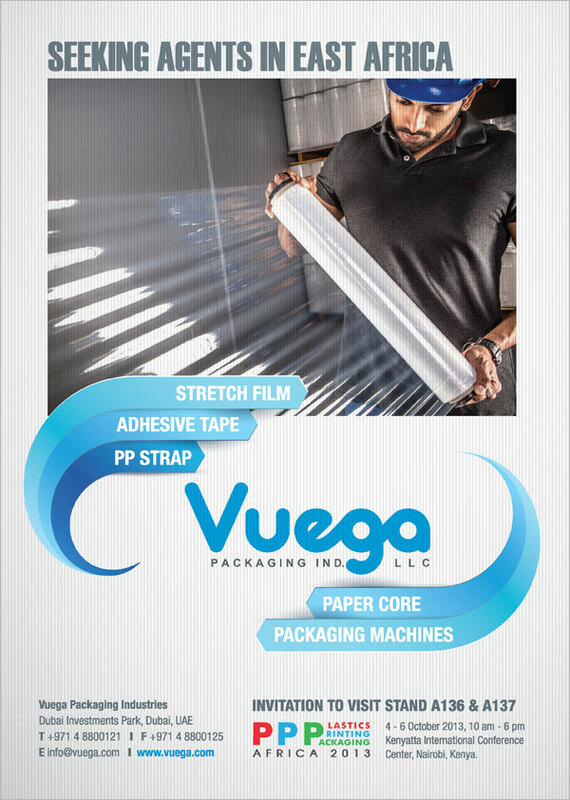 Astro films, a quality conscious film manufacturer offer the best quality product in packaging film spectrum.